The city of Suzhou has always been called “Paradise on Earth”. Suzhou, in East China’s Jiangsu Province, enjoys a particular renown for her landscaped gardens. Over 150 in number, some are more than one thousand years old. Gardens in Suzhou are not large, but are fascinating in their delicate design, containing hills and ponds, pavilions, terraces, corridors and towers. Called the Venice of the East, Suzhou’s high water table supplies the vast number of ponds and streams found throughout the city and it is these ponds that serve to focus the many elements of the garden within a small space. 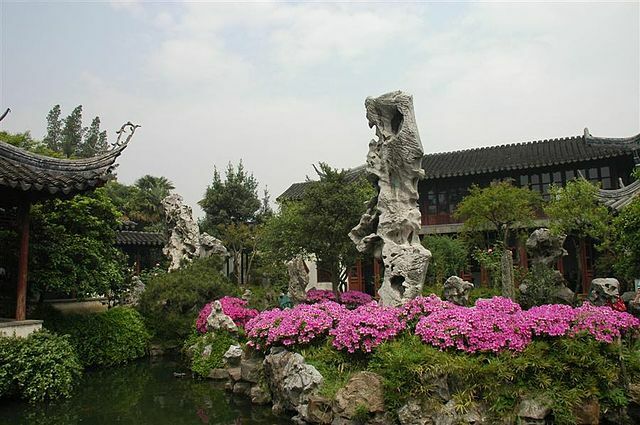 Gardens in Suzhou are precious heritage of Chinese history and world history.